Do you want to meet or do you have something to celebrate? We offer you excellent customized service. 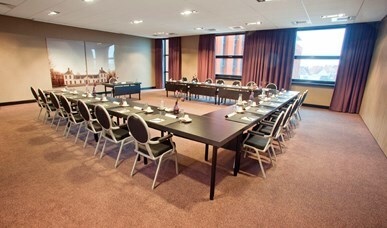 Our function room has 11 rooms, including a beautiful panorama room on the 4th floor. The capacity ranges from 10 to 400 people. 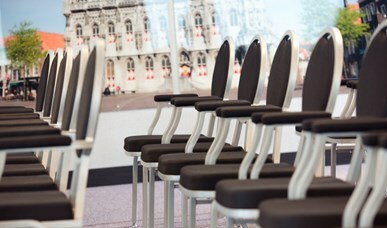 We offer you all the luxury and comfort to make your meeting a success. From small to large groups, from a one-day to multi-day meeting. We are happy to make it possible for you. Every party is special. 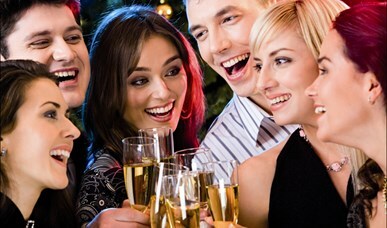 By discussing your wishes extensively, we make your party personal and customized. 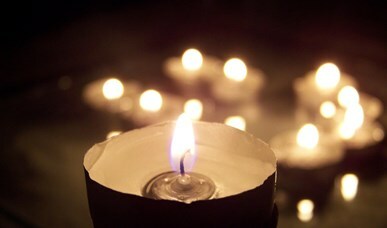 Get acquainted with our professional service and our rooms that are fully equipped. 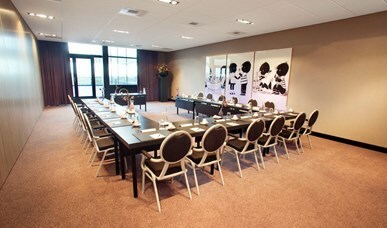 You are also at the right address in Van der Valk Hotel Middelburg for a multi-day training or conference. Our function room has 11 rooms, including a beautiful panorama room on the 4th floor. The capacity ranges from 10 to 400 people. The rooms vary in size from 35 to 600 m2. Birthday? Anniversary? Communion party? Or Baby Shower? A suitable party for every occasion in a cozy room.